Your search just ended! 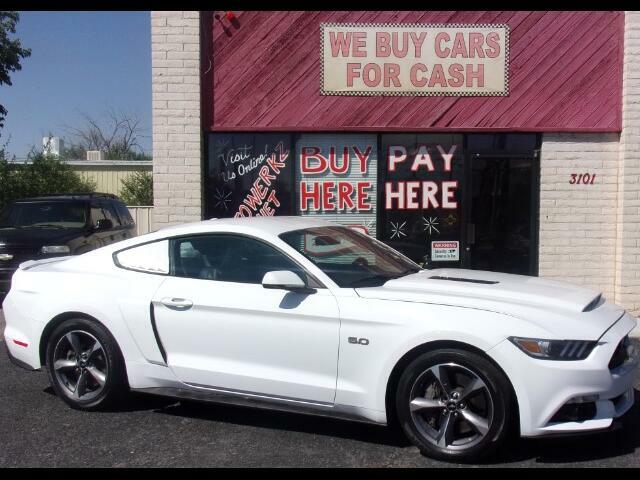 You just found our 2015 Ford Mustang GT Coupe at a Steal of a Price! Comes equipped with a Backup Camera, HID Headlamps, Rear Spoiler, Keyless Entry and Start, Heated and Air Conditioned Seats, Alloy wheels, V8, 5.0 Liter, 6-Spd SelectShift and more. This BELOW Wholesale Deal wont last long! This Vehicle does NOT qualify for In House Financing. If you need help getting financed please call us at 505-261-0421 and submit your application by phone with any sales associate! Here at Autowerkz we strive to provide Excellent Customer Service. Stop by today and test drive! Please see sales associate for details. Clean Title.